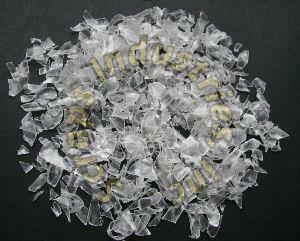 We have Pet flakes scrap in stock for shipment, we ship worldwide. 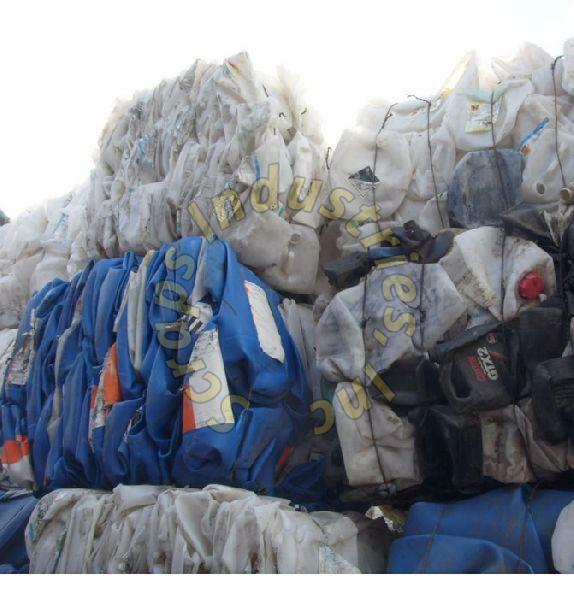 Any interested buyer should contact us for terms and condition regarding the material. We have PU Foam Scrap in stock for shipment, we ship worldwide. Any interested buyer should contact us for terms and condition regarding the material. 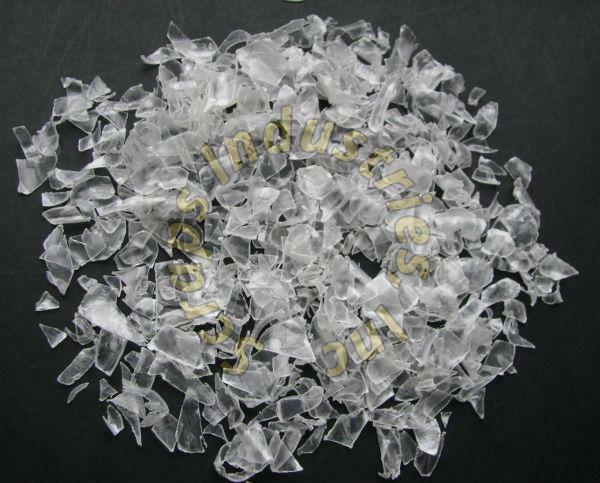 We have Hdpe milk bottle scrap in stock for shipment, we ship worldwide. 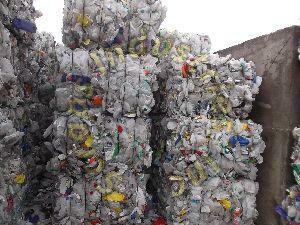 Any interested buyer should contact us for terms and condition regarding the material. 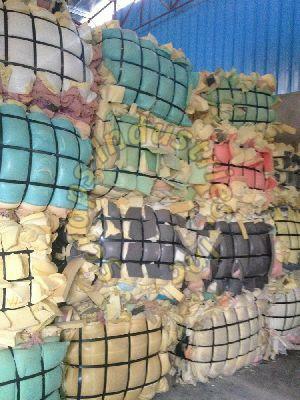 We have Hdpe drum scrap in stock for shipment, we ship worldwide. 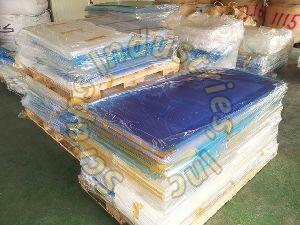 Any interested buyer should contact us for terms and condition regarding the material.